Stone Soup for Five: NEW Bible Reading and Meditation Journal for 2018! 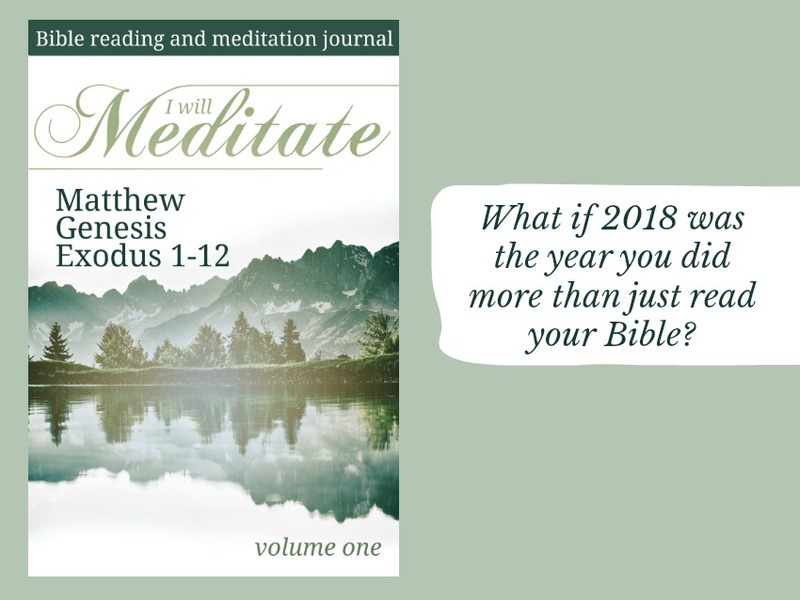 NEW Bible Reading and Meditation Journal for 2018! 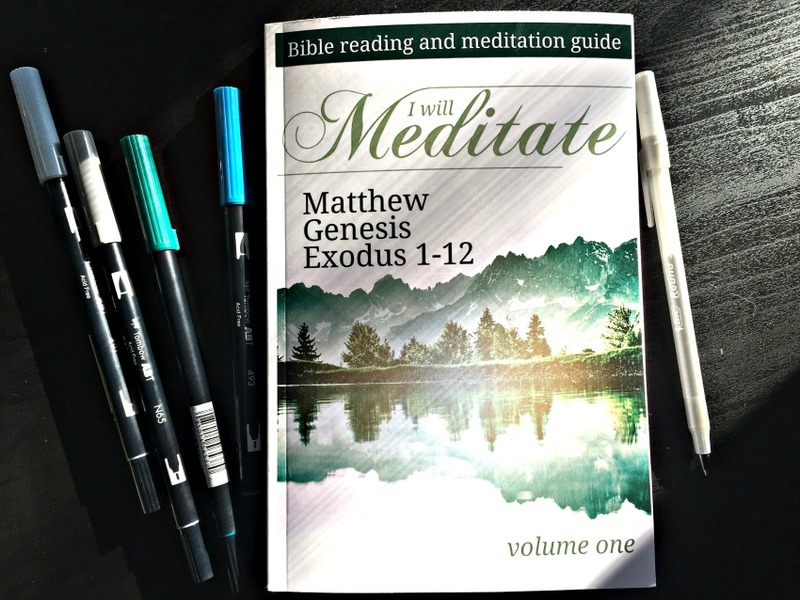 The brand new Bible Reading and Meditation Journal is HERE! I'm so excited about this new journal! I created it for myself, because I was tired of just reading the Bible and having it slip out of mind as soon as I moved on with my day. I needed a way to slow down and dig deeper, but without it taking hours of my day. 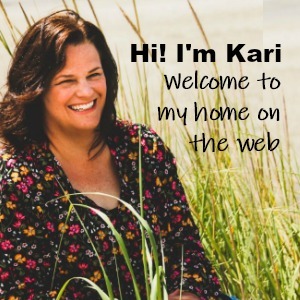 I've used it myself for months, and had twelve other women beta test it, so it could be the best product out there to help you remember, meditate, and apply Scripture to your life. This is Volume One in a series of twelve. 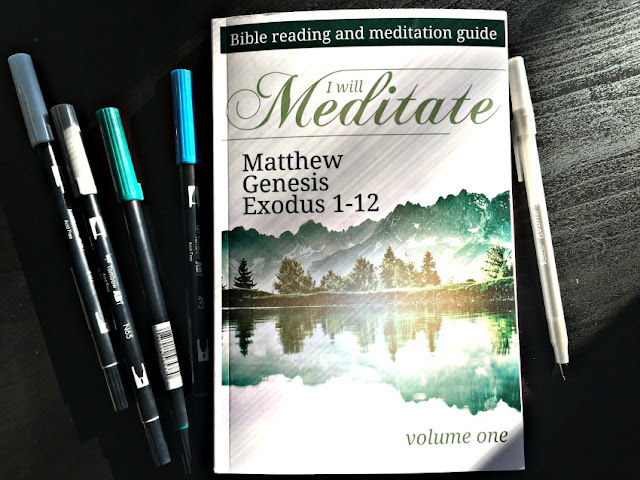 Volume One will take you through each chapter of Matthew, Genesis, and part of Exodus for the first quarter of the year. 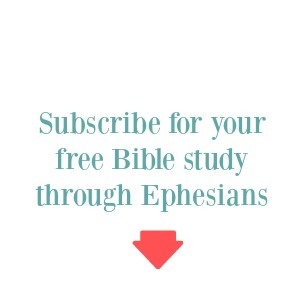 The journal will guide you to create your own personal commentary on the Bible as you work through it. Inside the guide you'll find each day on two pages. At the top of the page is the chapter to read. After reading, fill in both pages with prompts to guide you to think deeply and apply the scripture to your life today. It is designed to read through a chapter for six days of the week, then you'll spend the seventh day reviewing what you worked on that week. Review and reflection is crucial to remembering the word and it is built into this journal for you! Volume One will take you through the first quarter of the year, moving through both the New and the Old Testament. Volume Two will pick up right where we left off. At this pace, you'll create your commentary through the entire Bible in just about three years. An important part of this study is there are not any specific dates you are to work on each page. That is intentional. So many of us are so weary of starting with great intention and then great discouragement when we fall behind or miss a few days. You'll never need to catch up or give up. Work on it as you can, at a pace that works for you. If it takes you longer than a quarter, that's just fine. Pick it up right where you left off and carry on! It is designed to take no more than about a half hour a day, but helps you slow down, meditate, and remember it throughout your day. I developed this for my own personal use, but heard from so many women about the guilt they have from not finishing Bible reading programs. Many also share how they just don't know how to understand the Bible themselves and are tired of relying on Bible teachers to explain it. This will help! 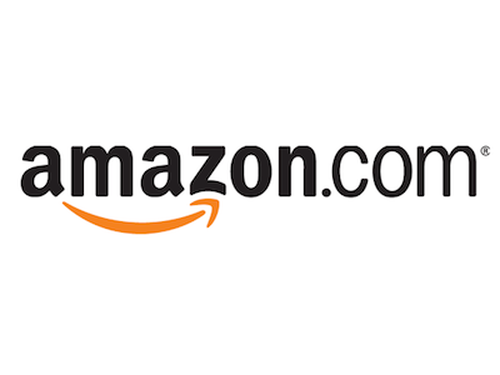 It's available here on Amazon. I have a video walk through of the journal on YouTube if you want to see how I've been using it. And, if you're a subscriber, I have a free download sheet for you to try before you buy. Click the Subscriber Bonuses tab above to try it out! The password is in all emails you get from me. Kari, I just need to tell you how much I love this. I've done a few of your Journal Doodle studies the past couple of years, and really got a lot out of this, but this Reading and Meditation Journal has really been something else. It feels like JUST the right format for me, and I'm coming away each day feeling like I really dug into the Word, heard from the Lord, and have something to chew on. My kids are hearing a LOT more about what I learned in my morning time. I'm looking forward to continuing on and developing my own library--thank you for doing the work to produce something so simple and comprehensive! That is so exciting to hear! Thank you for your feedback. I'm enjoying it immensely myself and it's so encouraging to know other women are using it and loving it! I LOVE that you are sharing your insights with your kids too!